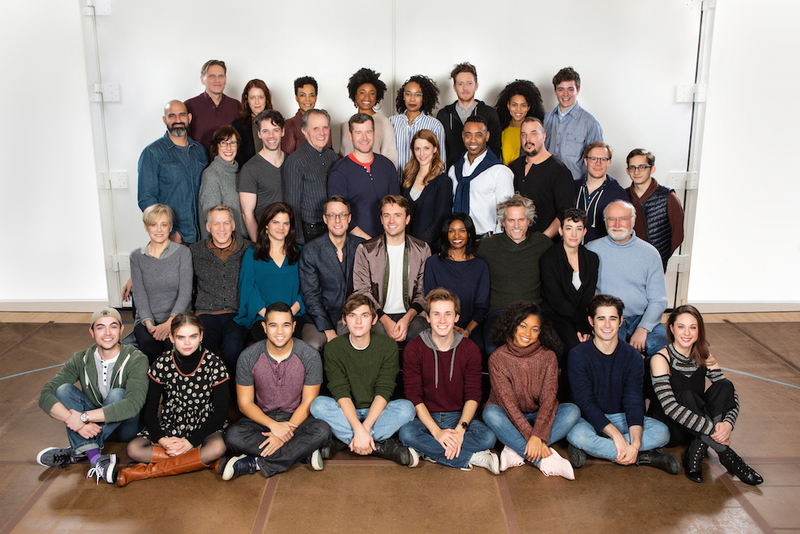 Today, producers Sonia Friedman and Colin Callender announced the new Broadway cast for the second run of Harry Potter and the Cursed Child in New York’s Lyric Theatre. 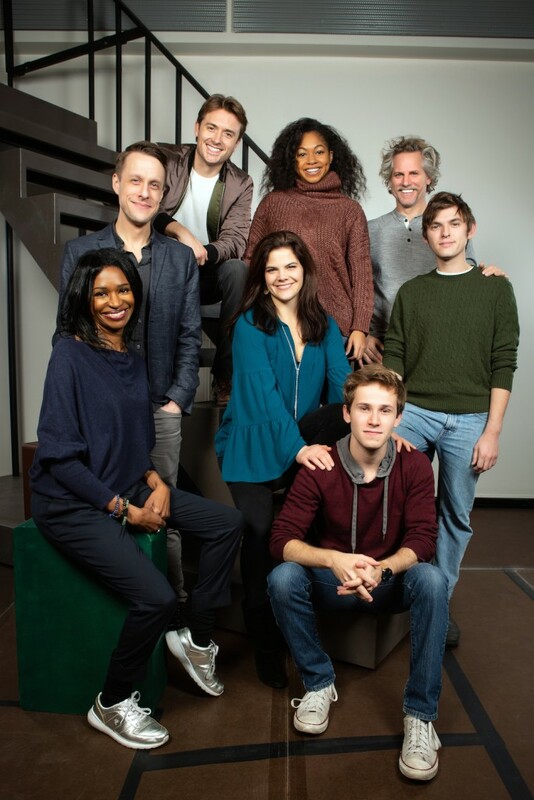 The cast are currently in rehearsals, and due to begin performances on March 20th 2019, following the final performance of the current cast (featuring many of the original core cast of Cursed Child on London’s West End) on March 17th 2019. 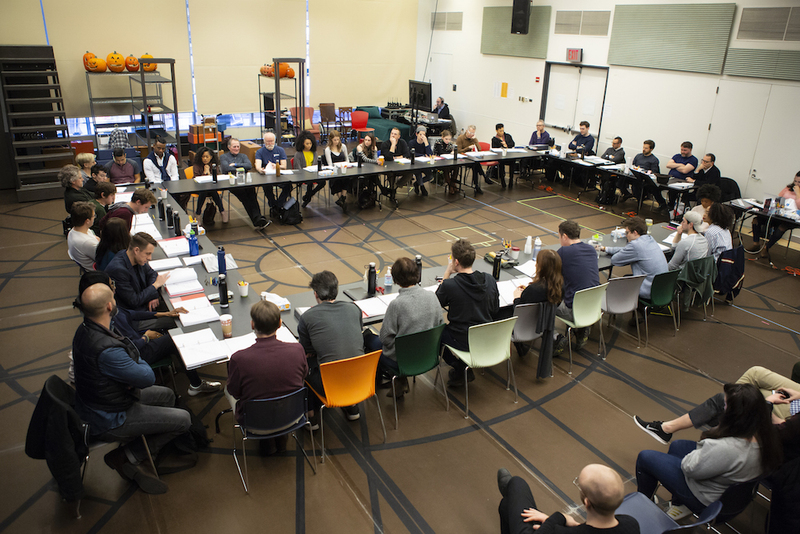 New cast members also include Aaron Bartz, Will Carlyon, Kimberly Dodson, Patrick Du Laney, Sara Farb, Jonathan Gordon, Steve Haggard, Eva Kaminsky, Jack Koenig, Rachel Leslie, Sarita Amani Nash, Fiona Reid, Katherine Reis, Kevin Matthew Reyes, Antoinette Robinson, Stephen Spinella, Tom Patrick Stephens, Erica Sweany and Karen Janes Woditsch.A few familiar faces will also return: Brian Thomas Abraham, Olivia Bond, Stephen Bradbury, James Brown III, Lauren Nicole Cipoletti, Zoë Feigelson, Jack Hatcher, Edward James Hyland, Joey LaBrasca, Landon Maas, James Romney and Alex Weisman. The play has won six Tony Awards to date, 24 major awards in the UK, including the most awards ever in the history of Britain’s Olivier Awards. Read more at the play’s official website, and join us in welcoming the upcoming cast! 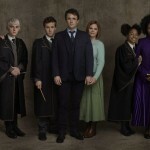 The core cast of Cursed Child on Broadway, Jamie Parker (Harry Potter), Sam Clemmett (Albus Severus), Poppy Miller (Ginny Potter/Weasley), Paul Thornley (Ron Weasley), Noma Dumezweni (Hermione Granger), Alex Price (Draco Malfoy) and Anthony Boyle (Scorpius Malfoy) will be on a panel at BroadwayCon, a theatre convention by the team behind LeakyCon, taking place January 11th-13th 2019. 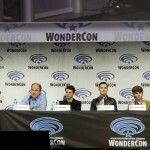 Check out details on panels and tickets here.